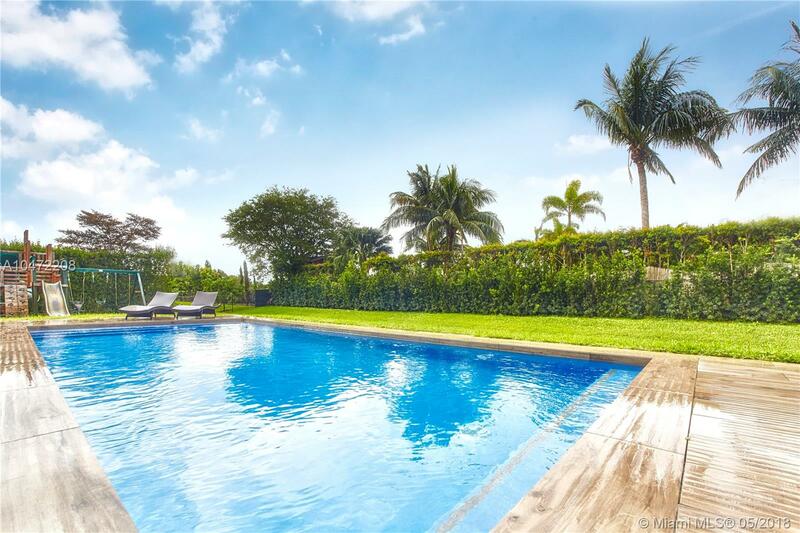 Connie Cabral Group | Selling A Lifestyle! BUILDERS ACRE IN DAVIE! 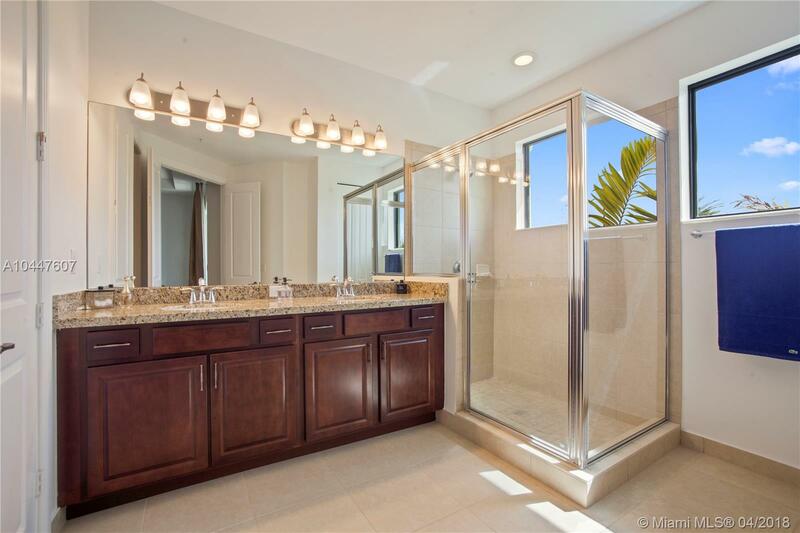 THE TURN KEY NEWER CONSTRUCTION ESTATE HOME IS SITUATED IN THE AFFLUENT GATED COMMUNITY OF WOODBRIDGE RANCHES. 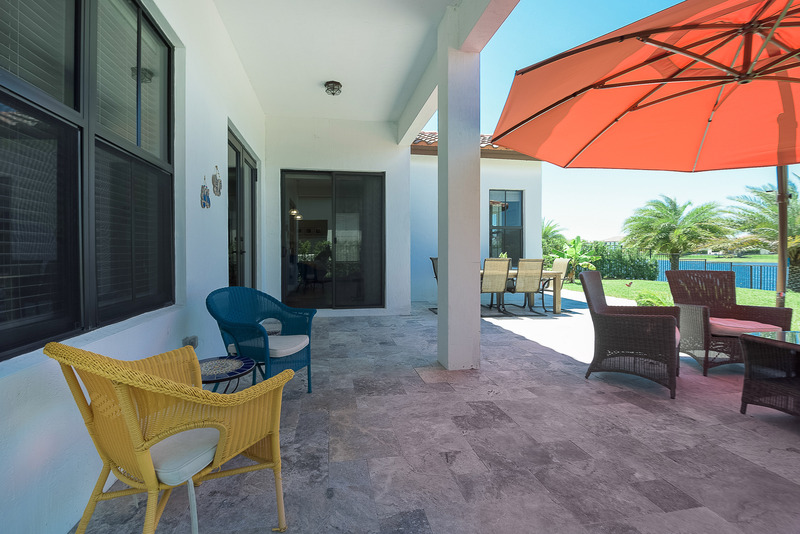 THE ULTRA MODERN CUSTOM BUILT ONE-STORY HOME OFFERS A HIGHLY DESIRABLE SPLIT OPEN FLOOR PLAN WITH 5 BEDROOMS & 4 FULL BATHS INCLUDING CABANA BATH. 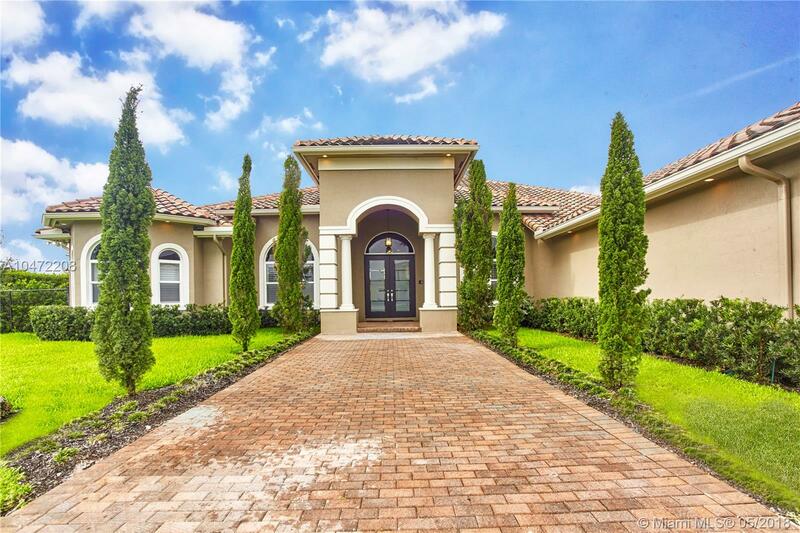 THE MANY FEATURES INCLUDE SALT WATER POOL, HURRICANE IMPACT WINDOWS & DOORS, 16 SECURITY CAMERAS, CUSTOM WOOD FLOORS THROUGHOUT, EXTERIOR CUSTOM LIGHTING AROUND PERIMETER OF HOUSE, SURROUND SOUND & 3 CAR GARAGE. NEW CONSTRUCTION! 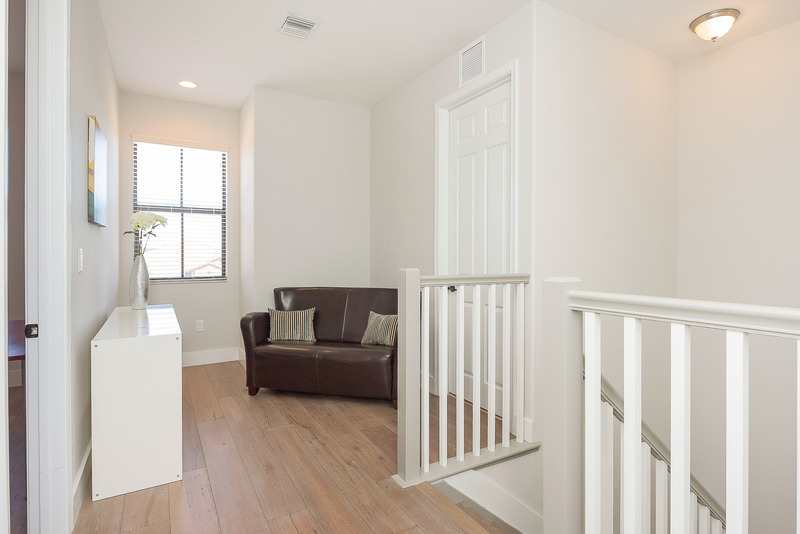 THE 3 BEDROOM, 2.5 BATH VALLEJO MODEL IS TURN KEY AND READY FOR IMMEDIATE OCCUPANCY. 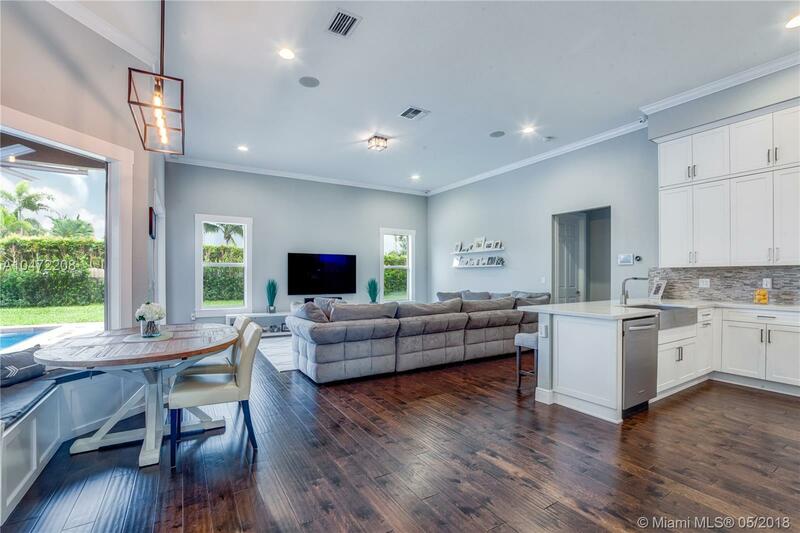 THIS TOWNHOME HAS BEEN CUSTOM BUILT WITH GORGEOUS WOOD FLOORS, CUSTOM BUILT CLOSETS, CUSTOM LIGHTING AND A GORGEOUS KITCHEN. RAINTREE IS A GATED COMMUNITY OFFERING FULL AMENITIES. 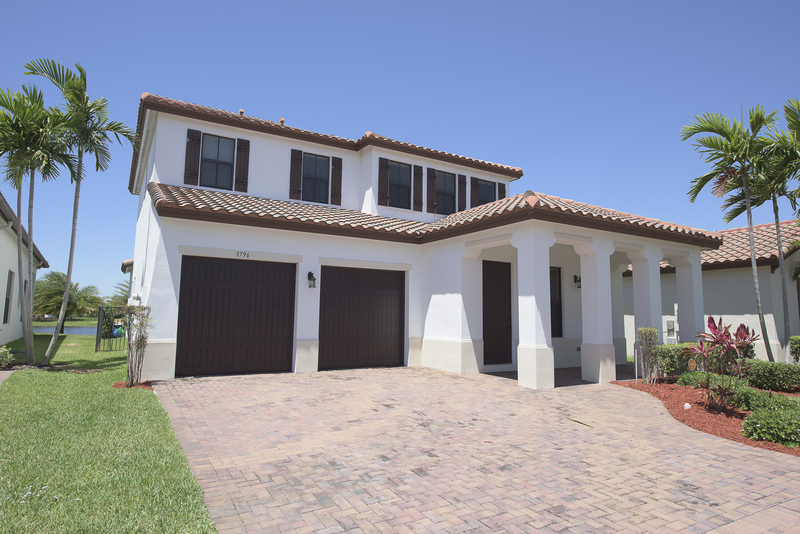 THE 3 BEDROOM & 2 BATH HOME WITH POOL IS A GREAT STARTER HOME IN THIS GATED COMMUNITY. 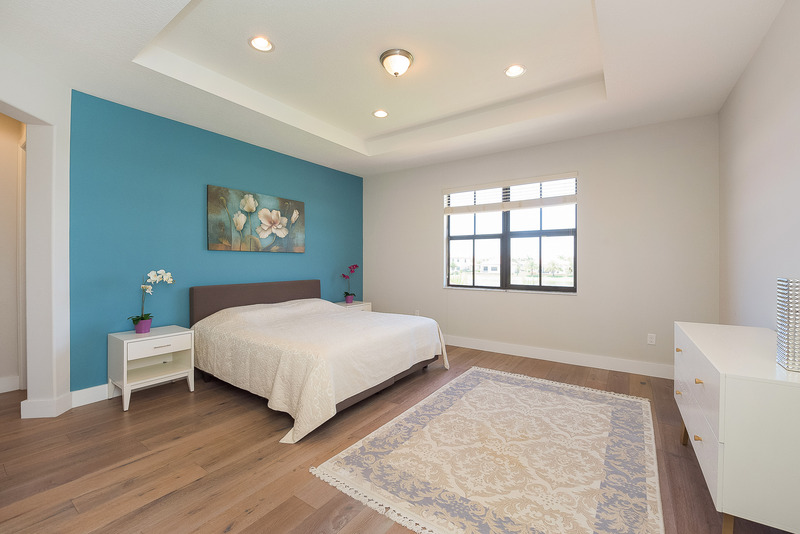 FEATURES INCLUDE A SPACIOUS MASTER SUITE WITH LARGE WALK-IN CLOSET. 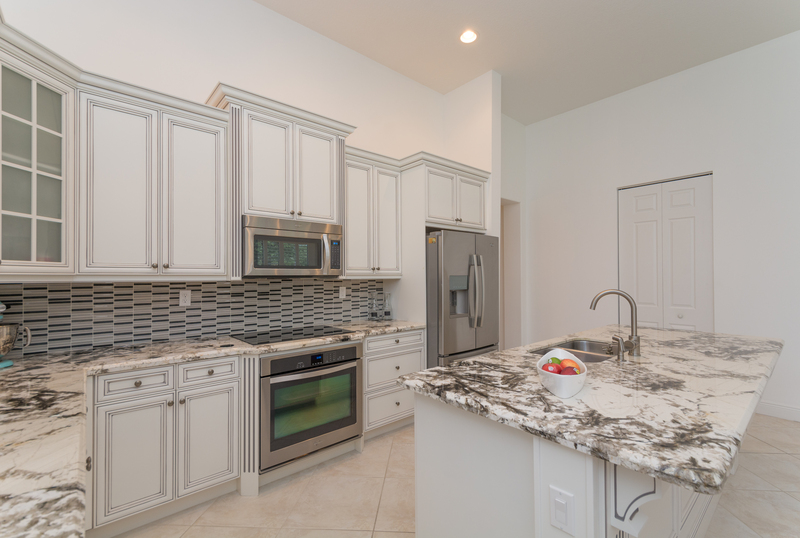 THE KITCHEN IS HIGHLIGHTED BY GRANITE COUNTER-TOPS AND AMPLE CABINETRY. ADDITIONAL FEATURES INCLUDE PRIVATE BACKYARD WITH POOL AND A 2 CAR GARAGE. MINUTES AWAY FROM ALL MAJOR HIGHWAYS. 1 YR HOME WARRANTY INCLUDED. WATERFRONT HOME! 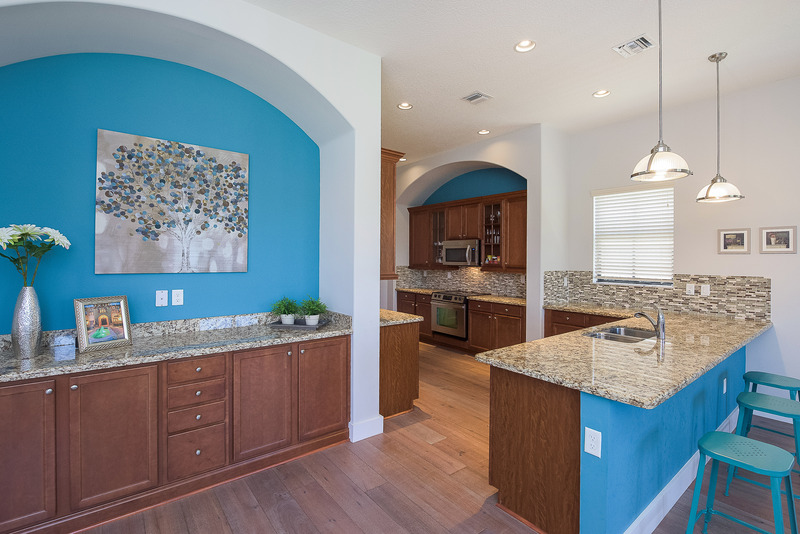 THE MONTECITO MODEL OFFERS 4 BEDS/3 FULL BATHS & A 2 CAR GARAGE. 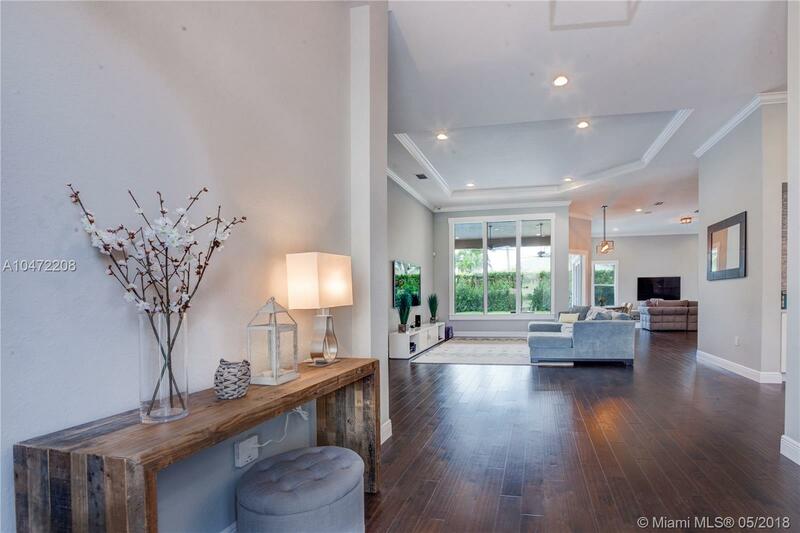 THE OPEN FLOOR PLAN CONCEPT FEATURES EXCEPTIONAL FRENCH OAK WOOD FLOORS THROUGHOUT THE ENTIRE HOME. 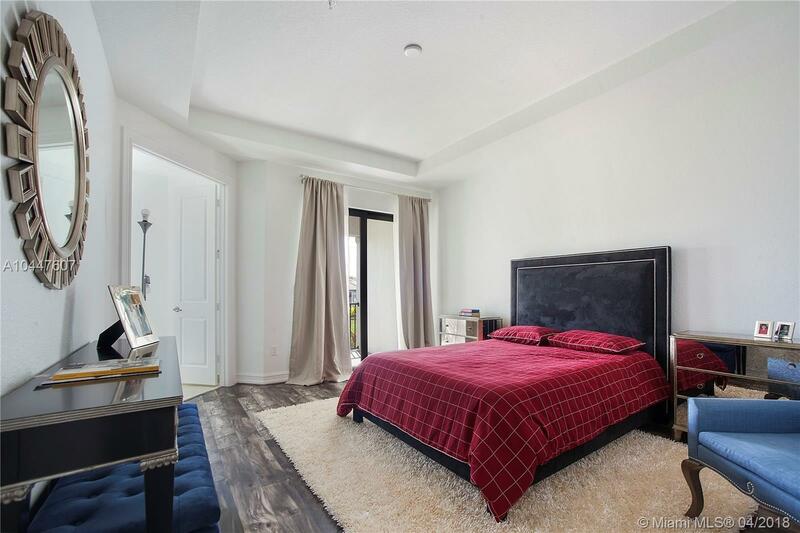 THE OVERSIZED MASTER SUITE ENCOMPASSES AN OVERSIZED CUSTOM BUILT WALK IN CLOSET THAT IS WELL DESIGNED.YOU WILL ENJOY THE BEAUTIFUL WATER VIEWS FROM EVERY ROOM. 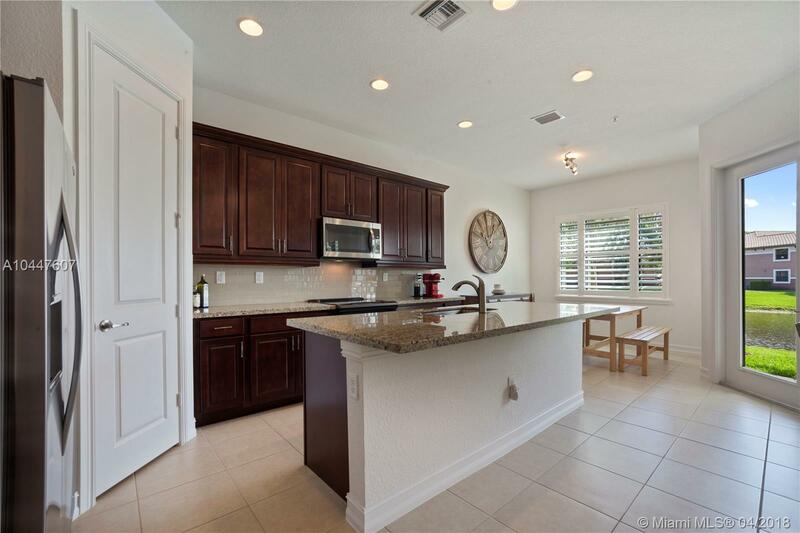 A+ RATED SCHOOLS | GATED COMMUNITY | RESORT STYLE AMENITIES | MINS FROM AIRPORT. WELCOME TO AVENTURA’S PREMIER ADDRESS! 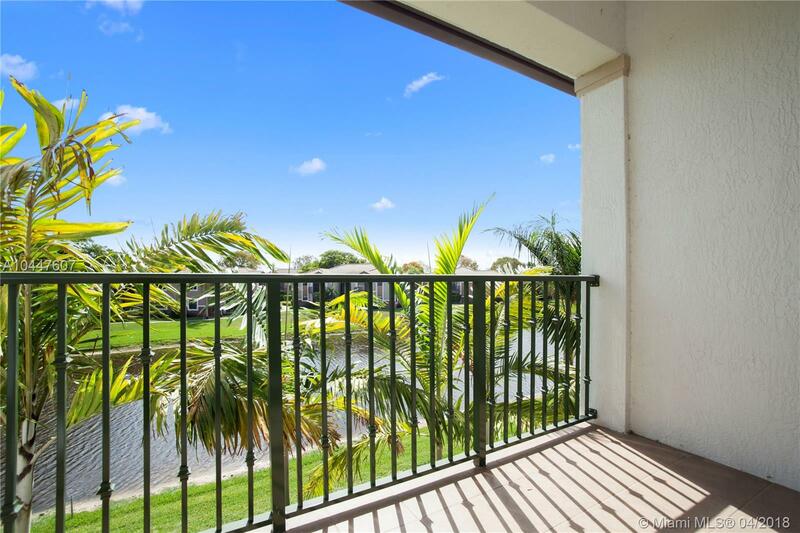 THE POINT CONDOMINIUM IS LOCATED JUST MINUTES FROM GULFSTREAM PARK AND THE FAMOUS AVENTURA MALL. 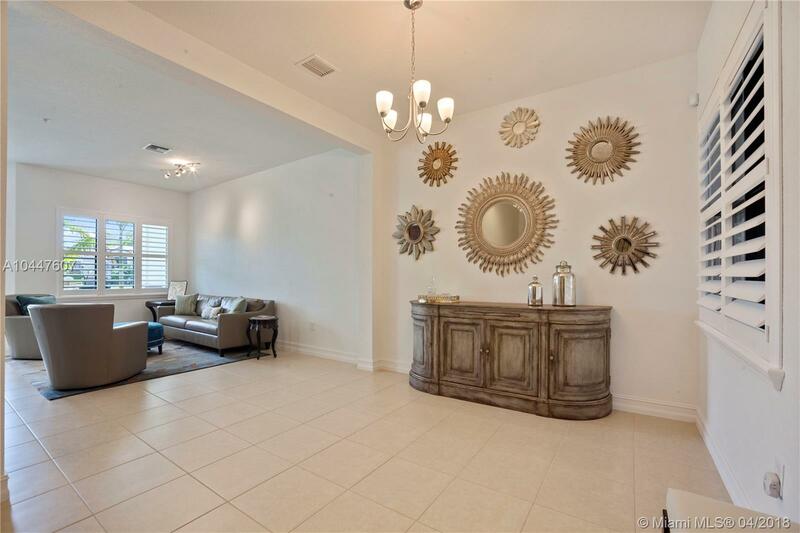 THE 3 BEDROOM /2 BATH CONDO OFFERS A SPLIT FLOOR PLAN HIGHLIGHTED BY MARBLE FLOORS THROUGHOUT AND FLOOR TO CEILING GLASS. YOU WILL BE SURE TO ENJOY THE OVER-SIZED TERRACE THAT ENCOMPASSES THE LENGTH OF THE UNIT ALONG WITH FULL AMENITIES AND 24 HOUR CONCIERGE. SEE BROKER REMARKS REGARDING SHOWINGS. LARGEST CHAPALA LOT IN MONTERRA! 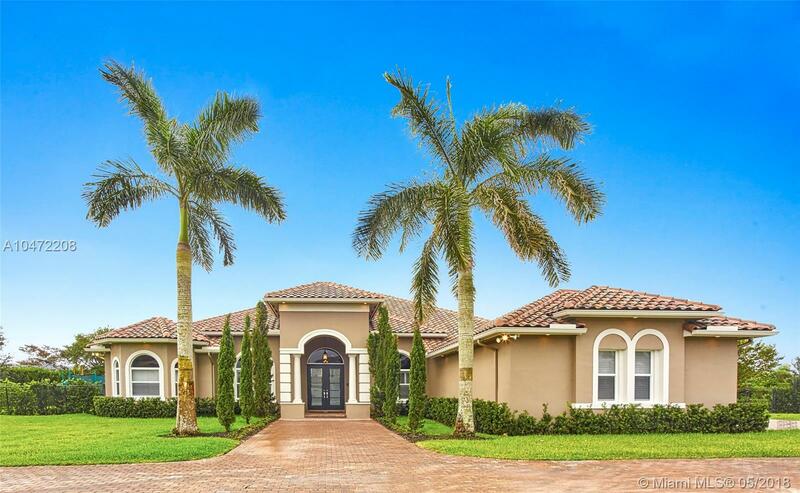 THE FAMOUS CHAPALA MODEL IS SITUATED ON A 12,000 SQFT. CORNER LOT ALONG THE CUL-DE-SAC! THIS IS AN EXCEPTIONAL UNIQUE LOT OFFERING A SIGNIFICANT AMOUNT OF LAND! 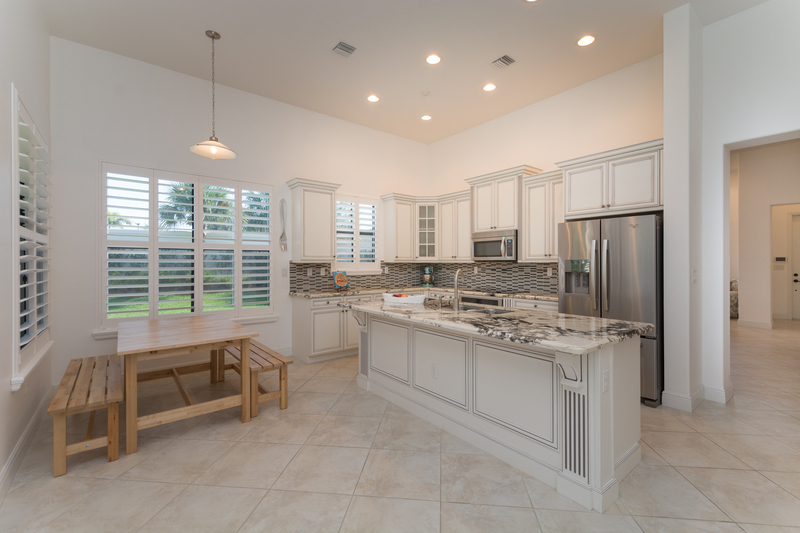 THE 4BED/3BATH ONE STORY HOME OFFERS A WELL APPOINTED FLOOR PLAN WITH A VERY TASTEFULLY DESIGNED KITCHEN. 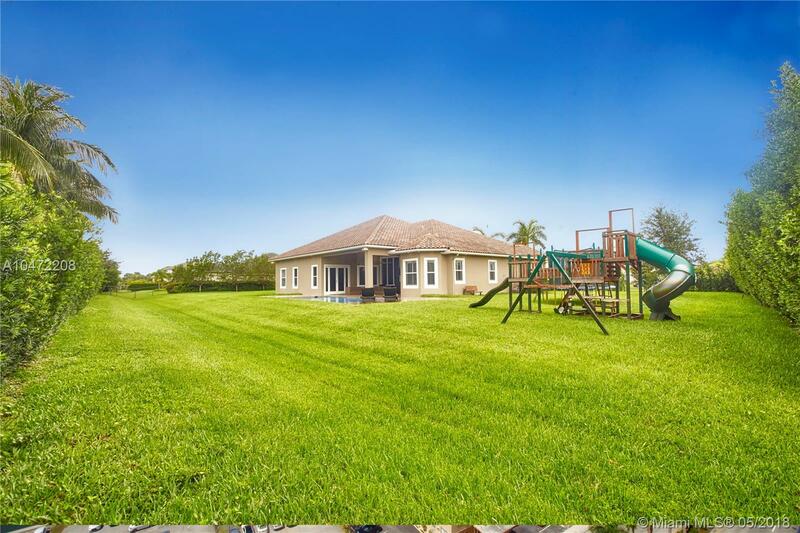 ADDITIONAL HIGHLIGHTS INCLUDE A 2 CAR GARAGE AND AN OVER-SIZED DRIVEWAY! THE COMMUNITY OFFERS RESORT STYLE AMENITIES INCLUDING A 10,000 SQFT CLUBHOUSE, TENNIS & BASKETBALL COURTS, FITNESS CENTER, TOT LOT & DOG PARK. A+ RATED SCHOOLS. 2 BEDROOM 2 BATH HOME OFFERS AN OPEN FLOOR PLAN! LOCATION LOCATION!!! 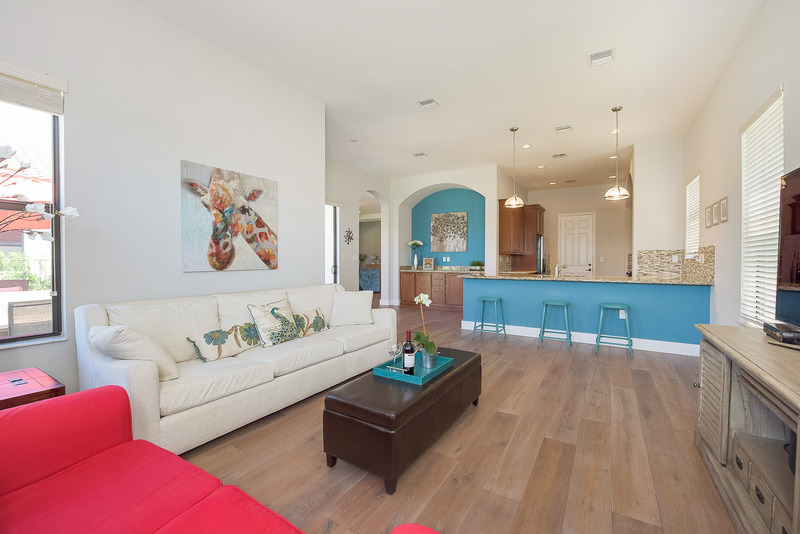 THE 2 BEDROOM 2 BATH HOME OFFERS AN OPEN FLOOR PLAN WITH OPTION FOR A THIRD BEDROOM. 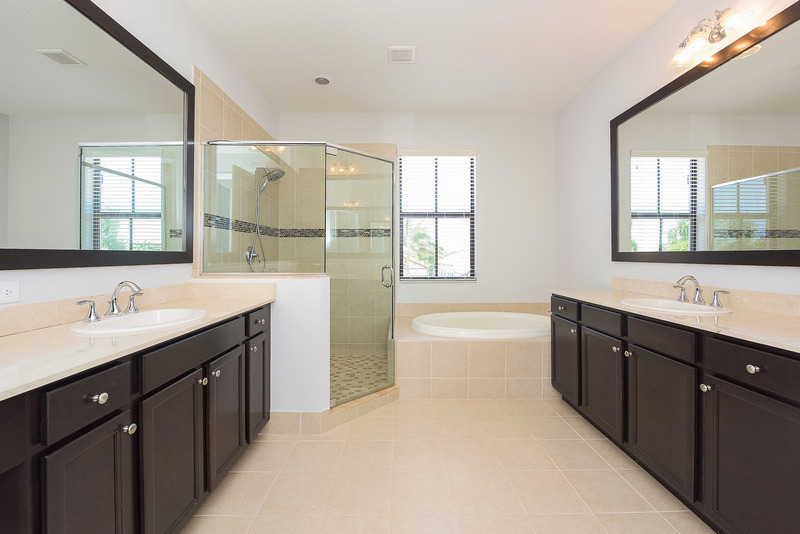 FEATURES INCLUDE REMODELED BATHROOMS, NEW APPLIANCES, NEW HURRICANE IMPACT FRONT DOOR AND TILE & LAMINATE WOOD FLOORS THROUGH OUT. 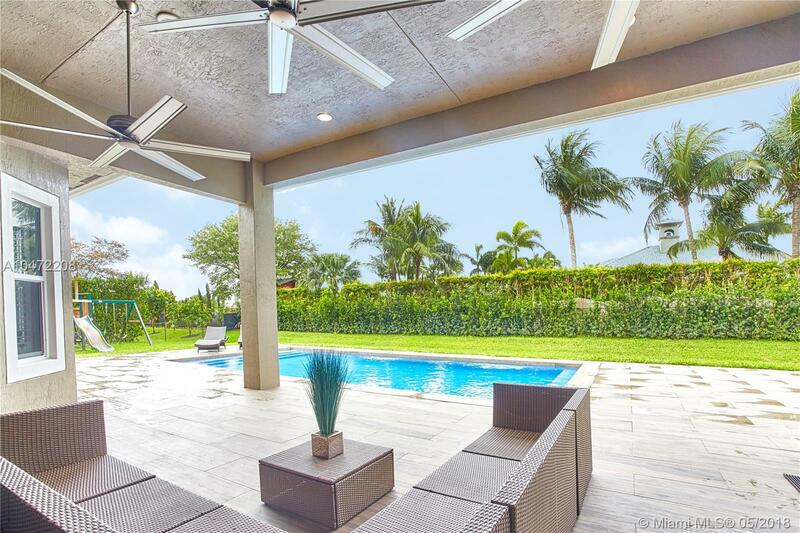 IN ADDITION TO THE ONE CAR GARAGE, THE OUTDOOR SPACE WILL LEAVE YOU BREATHLESS. SITUATED ON LARGE CORNER LOT!! RARELY AVAILABLE! LOCATED ON A CUL-DE-SAC CORNER LOT. 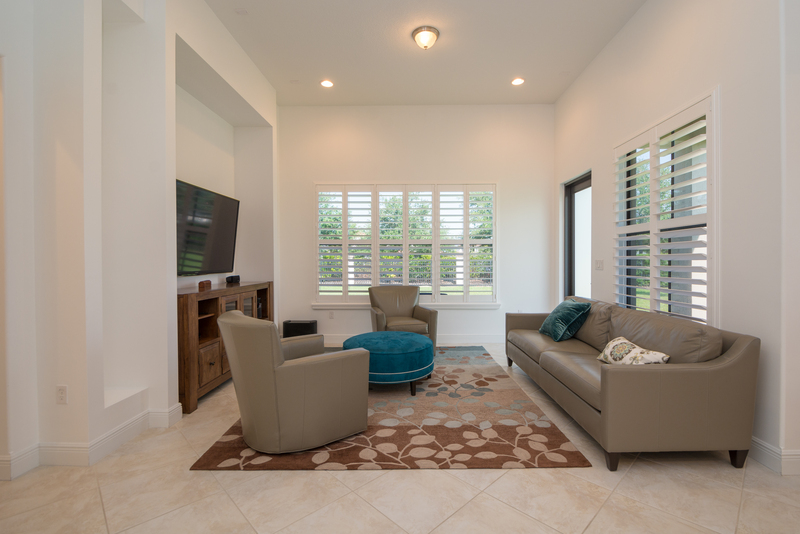 THE CHAPALA MODEL OFFERS 4 BEDROOMS / 3 FULL BATHS IN ADDITION TO AN OPEN FLOOR PLAN. THE MANY UPGRADES INCLUDE: HURRICANE IMPACT WINDOWS, GOURMET KITCHEN, SALT WATER POOL WITH EXTENDED DECKING AND TWO CAR GARAGE. THE GATED COMMUNITY OFFERS RESORT STYLE AMENITIES INCLUDING TENNIS & BASKETBALL COURTS, FITNESS CENTER, TOT LOT & DOG PARK. A+ RATED SCHOOLS. 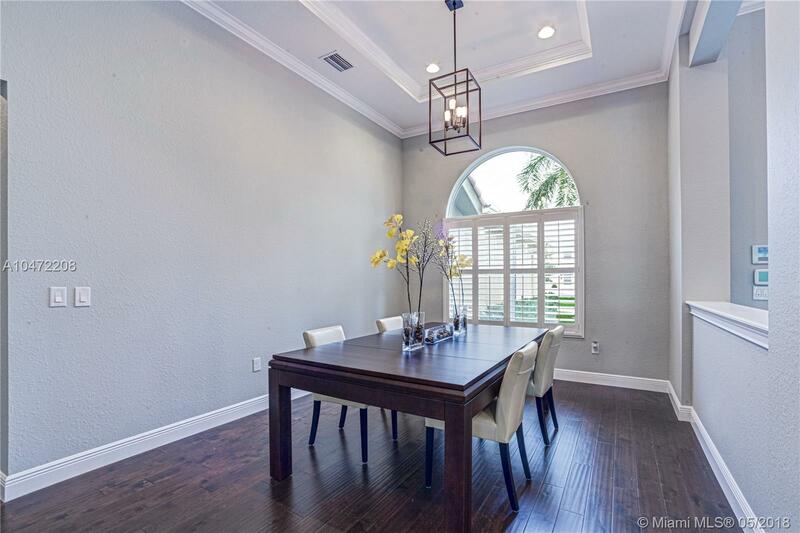 HIGHLY DESIRABLE BARCELONA MODEL CORNER UNIT FEATURING TILE AND WOOD FLOORS, CROWN MOLDING, IMPACT GLASS AND A 2 CAR GARAGE. THE GATED COMMUNITY OFFERS RESORT STYLE AMENITIES INCLUDING FITNESS CENTER, COMMUNITY POOL, TOT LOTS AND MORE. 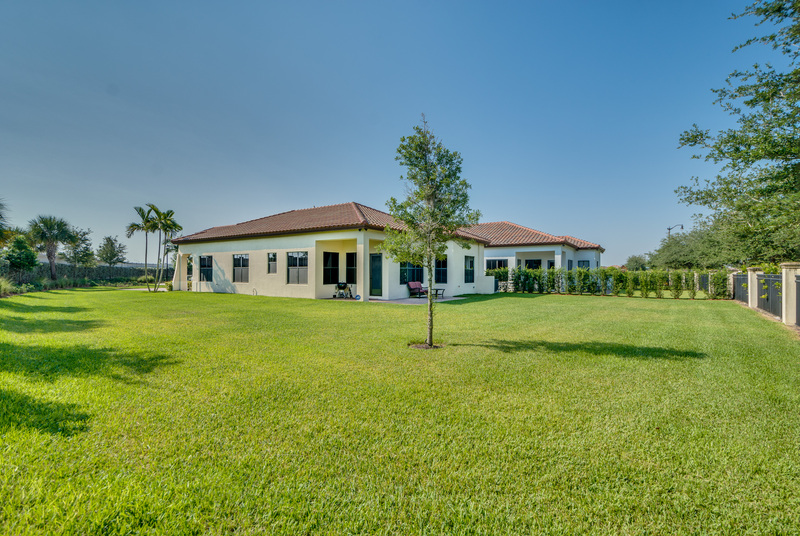 CENTRALLY LOCATED WITHIN MINUTES FROM ALL MAJOR HIGHWAYS. WATERFRONT! PRICED TO SELL! 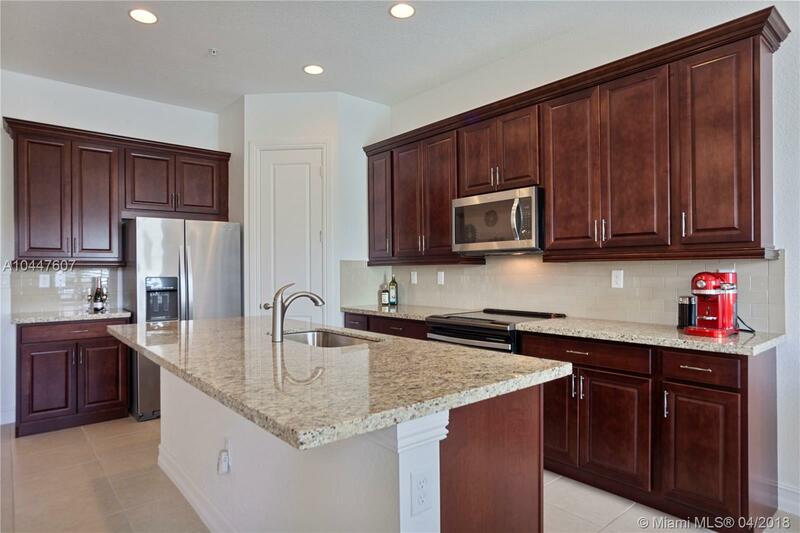 THE 3 BEDROOM /2.5 BATHS ESCALA MODEL TOWN-HOME FEATURES A NICELY APPOINTED KITCHEN INCLUDING STAINLESS STEEL APPLIANCES AND GRANITE COUNTER TOPS. 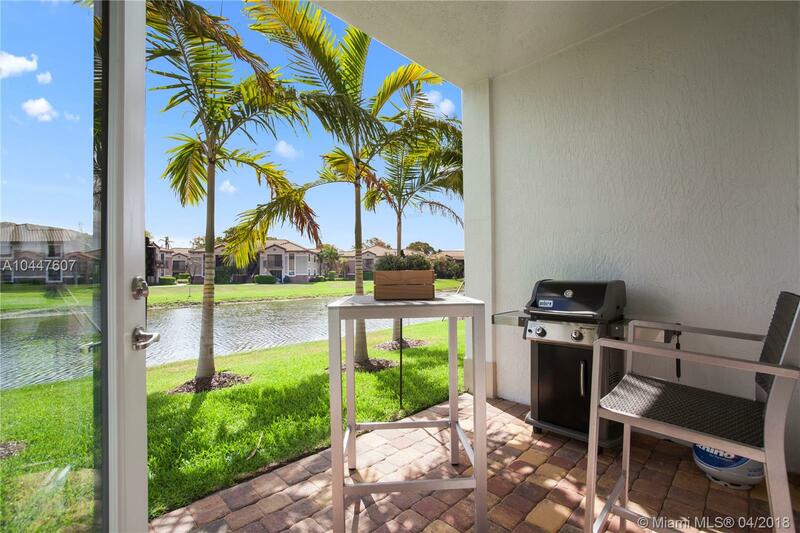 ADDITIONAL FEATURES INCLUDE CERAMIC TILE FLOORING, IMPACT GLASS, GORGEOUS WATER VIEWS, A LARGE MASTER SUITE WITH BALCONY THAT OVERLOOKS THE LAKE AND A 2 CAR GARAGE. 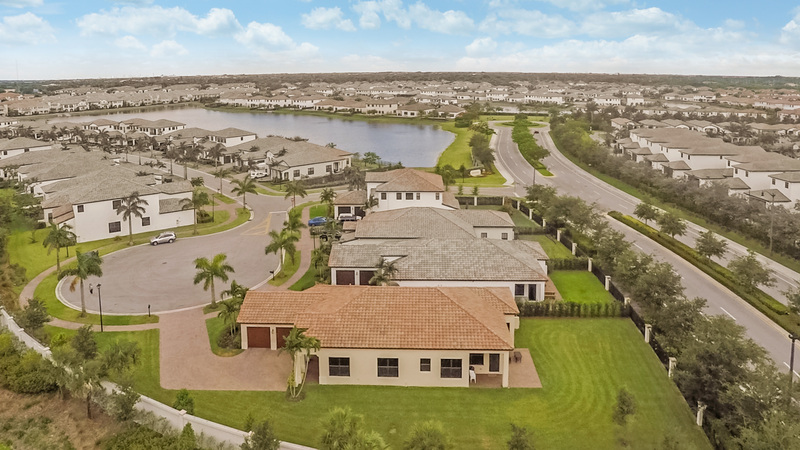 THE GATED COMMUNITY OFFERS RESORT STYLE AMENITIES INCLUDING FITNESS CENTER, COMMUNITY POOL, TOT LOTS AND MORE. CENTRALLY LOCATED WITHIN MINUTES FROM ALL MAJOR HIGHWAYS. THE GATED COMMUNITY OFFERS RESORT STYLE AMENITIES INCLUDING TENNIS & BASKETBALL COURTS, FITNESS CENTER, TOT LOT & DOG PARK. A+ RATED SCHOOLS, JUST MINUTES FROM AIRPORT.